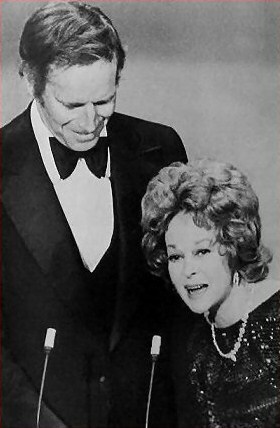 Susan Hayward's Final Public Appearance. . Wallpaper and background images in the Filmklassiker club tagged: classic movies actress susan hayward charlton heston movie star.